Tim grew up on the western end of the Pennsylvania Wilds near the Allegheny River and Allegheny National Forest. 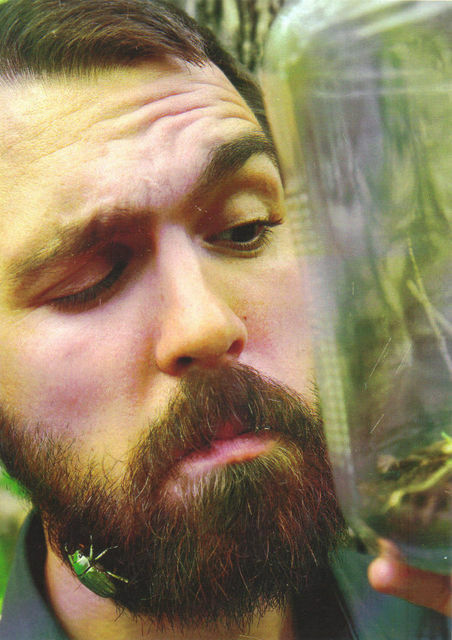 He went to college at Northland College in northern Wisconsin where he earned a degree in Environmental Studies with a focus on Biology. 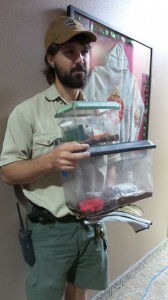 Tim worked for 14 years at the Dallas Zoo in education and with Texas invertebrates. 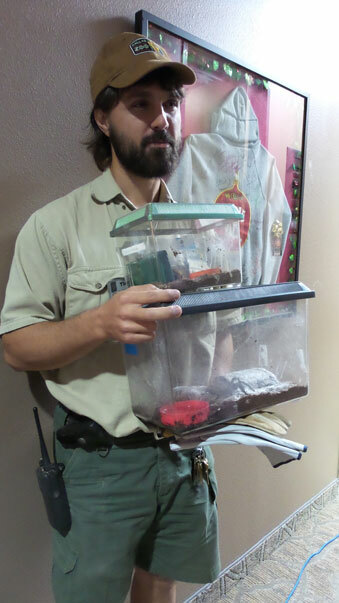 He currently works as the Teaching Collection Coordinator for the Perot Museum of Nature and Science. 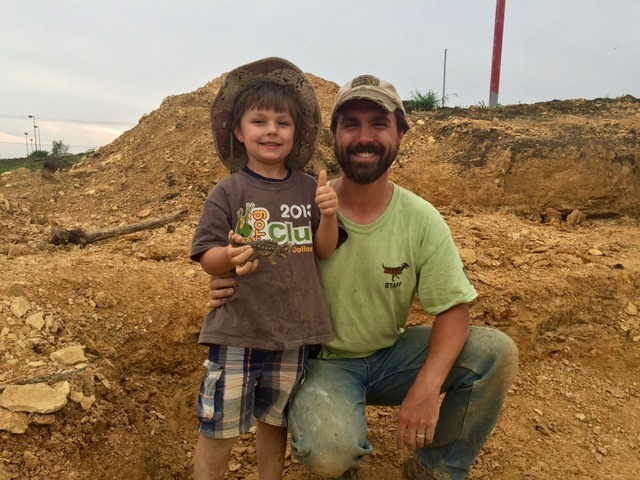 In September of 2014 Tim and his 4 year old son, Wylie, were collecting fossils at a site in Mansfield when Wylie made a discovery of a lifetime. On a hill behind a Texas grocery store Wylie found a dinosaur fossil that paleontologists believe dates back 100 million years. Quite a rare find for this area says paleontology professor Dale Winkler of SMU, The fossil could be from a nodosaur, a land-dwelling dinosaur that once dominated Texas. 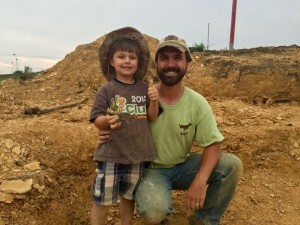 In his spare time Tim now enjoys prepping bones at SMU from the dinosaur his son found. Please consult a map and consider using the Bush Turnpike to get to the AgriLife location. Exit at Coit Road and proceed south one mile to the AgriLife research complex. We will be meeting in Building C which is the northern most building in the complex. There is ample parking near the building. As always all of our meetings are free and open to the public.